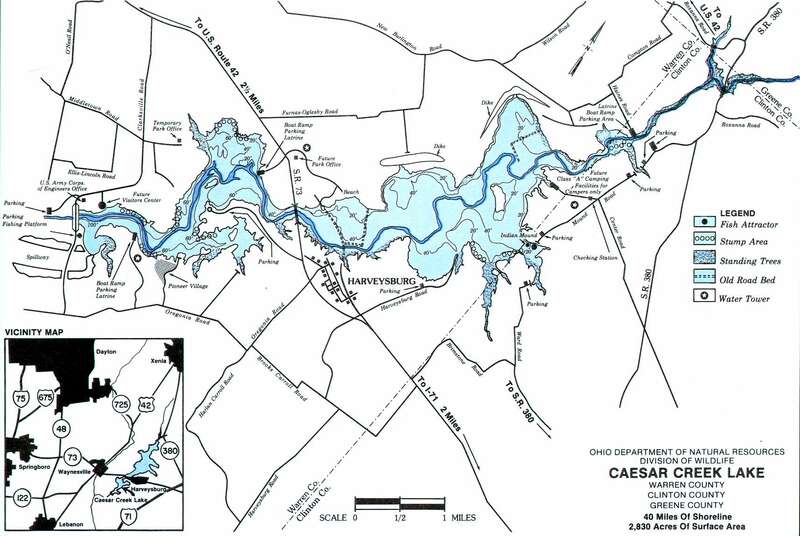 Caesar Creek Lake Caesar Creek Lake is in Warren – Clinton – Greene counties. The lake covers 2830 acres of fishing water with 33 miles of shoreline. This lake is in Ohio Division of Wildlife District Five(5). Location The lake is located four miles east of Waynesville and two miles west of I-71 along State Route 73. 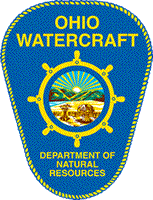 The lake is about 30 miles northeast of Cincinnati and 15 miles southeast of Dayton. Distance from Major Cities Approximately 30 miles northeast of Cincinnati. Approximately 15 miles southeast of Dayton. 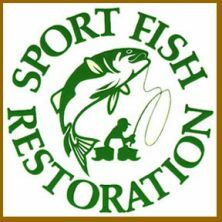 Fishing Opportunities Caesar Creek Lake has; *Largemouth and Smallmouth Bass *Bluegill *Crappies *Carp *Catfish. The lake fishery has been naturally sustained through normal expansion of the streams populations and flooded ponds. Boating Information The lake features three ramps; Wellman Meadows near the dam ~ State Route 73 on the west side ~ at Haines Road on the upper end. A campground with boat launch is located at Mound and Center Roads on the upper east side. 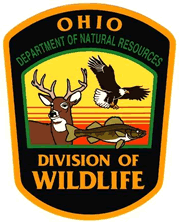 State Management The Ohio Division of Wildlife monitors fish populations and water quality management. Extensive habitat work prior to impoundment has resulted in an abundance of fish habitat throughout the lake.